Recently Zerodha has been asked to pay a compensation worth ₹37 Lakhs to one of its clients. The primary reason for this penalization remains the squaring off Zerodha did on the client’s position in a future contract. 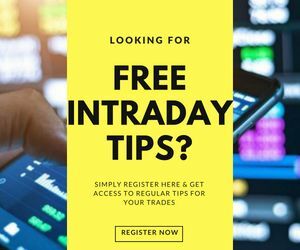 For people who are relatively new to the trading space, Zerodha is a leading discount broker – in fact, was the first broker that introduced the concept of discount broking in India. Prasad Bhavana is a client of Zerodha that placed at futures’ trade back in August 2017 and has now got the decision in his favour by 2:1 i.e. two panellists favoured the client and one of them favoured the broker. The 2 panellists criticized the broker for a hasty decision on squaring off the positions without proper confirmation while the 1 panellist asked the client on why he did not act responsibly since it was his money on stake. Since the majority was against the broker, thus, the broker, for now, has to face the heat. Who do you think is guilty? Is it Zerodha’s fault alone? 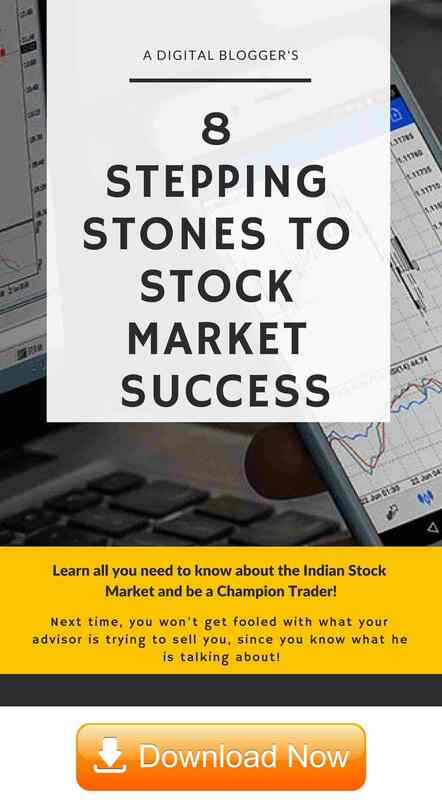 Was Zerodha right in going ahead with the position square off? Or Is Prasad Bhavana, the client, is a victim of a hasty decision? Was the court 100% correct in its decision of putting the complete onus of this trade failure on Zerodha and giving a total clean chit to the trader? Zerodha has confirmed on challenging this decision in court as of now. Let us know about your thoughts in the comments section below. If you want to know more about Zerodha Problems or Zerodha Complaints, feel free to check out the respective links attached. 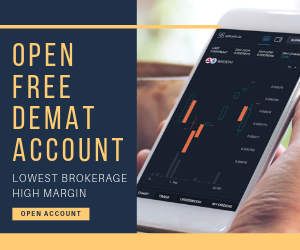 In case you are looking to open a demat and trading account with a trustable broker, let us know a few details in the form below and we will assist you in taking things forward for you. What is Long Term Capital Gains Tax? Maine Indore ke researcher se call le raha tha jiske liye mere se 1lac fee liya Gaya aur over all 3.5lac ka nuksan karwa Diya to iska Kya upay hai bataiye.